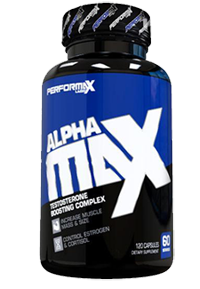 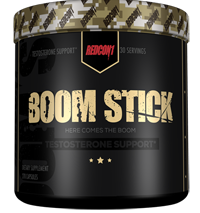 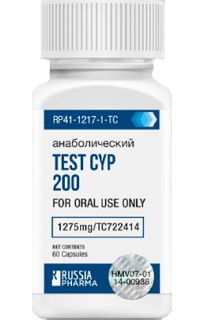 Performax Labs AlphaMax 120ct, BOGO 50% Available!! 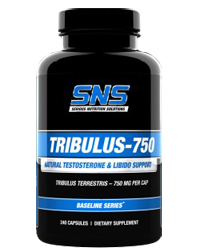 Primeval Labs Neanderthal 30sv, Over stock sale!! 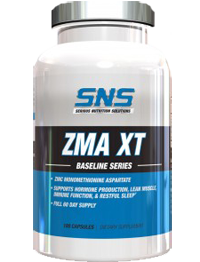 SNS (Serious Nutrition Solutions) ZMA XT 180ct.